Our untamed Caribbean food is based on homemade recipes like mama used to make. We source our food locally in the market to create delicious authentic dishes to include Curried mutton, Goat curry, Jerk chicken and dare to try extra spicy wings. 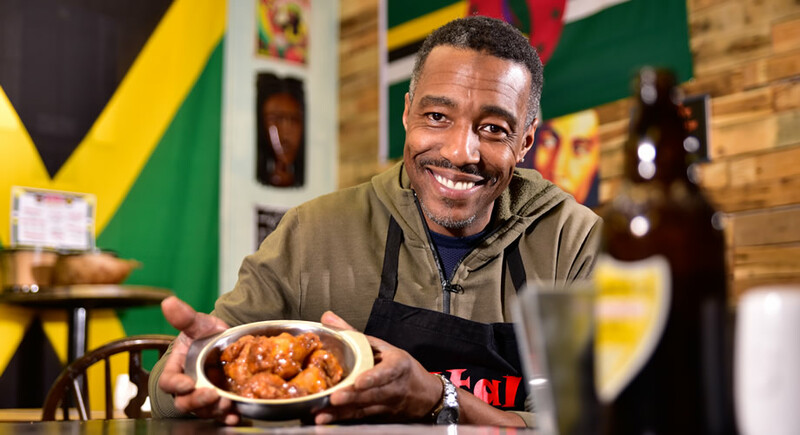 Being local to Chester and starting a new business venture, Chester Market is the ideal platform to offer Caribbean street food to complement the ever increasing, popular food hub. Set in a relaxed open kitchen, you can taste the aroma; the playlist, seating and décor sets the Caribbean mood; we promise an experience! We will be offering loyalty cards, watch this space.